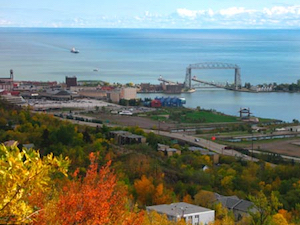 Duluth is one of the top tourist draws in the city of Minnesota. Start with the magnificent Aerial Lift Bridge which is to Duluth what Eiffel Tower is to Paris. The Skyline Parkway is a natural shelf far above the city and offers great views below. The Leif Erikson Park has an authentic Viking ship and a huge statue of Leif Erikson along with a huge English type rose garden. 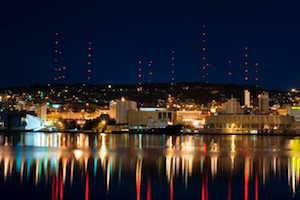 For a different view of the city, take a Vista Fleet Duluth Cruise and travel below the famed aerial bridge. Finally, for a spot of gaming, visit the Fond-Du-Luth Casino, not very big but definitely fun.